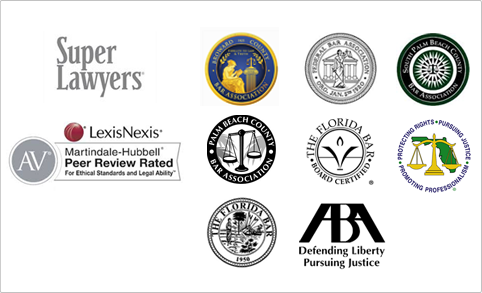 Andrew Blasi quoted in Daily Business Review - Shapiro, Blasi, Wasserman & Hermann, P.A. Firm partner Andrew Blasi provided some insight into community concerns about lagging downtown redevelopment in West Palm Beach. His comments and photo were used by reporter Lidia Dinkova in her Daily Business Review article titled “The Mana-Green Effect: Big-Name Developers Not Moving on Downtown Properties.” You can read the article here.